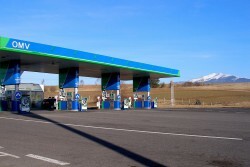 The takeover of the Turkish Petrol Ofisi could lead to a capital increase. In this case, the State holding company ÖIAG wishes to take part in it. The government does not want to lose its influence at OMV, is being rumored. It is even being said that there is an agreement in this case concerning the capital increase of the electricity group Verbund AG.